“Marketing is a huge part of what makes an auction event successful”,”Its not uncommon to see buyers from Texas, New Hampshire, Alaska, California, Illinois, Washington and surrounding states and even foreign countries attend our auctions. We attribute that to our world class marketing” Kinsey Said. 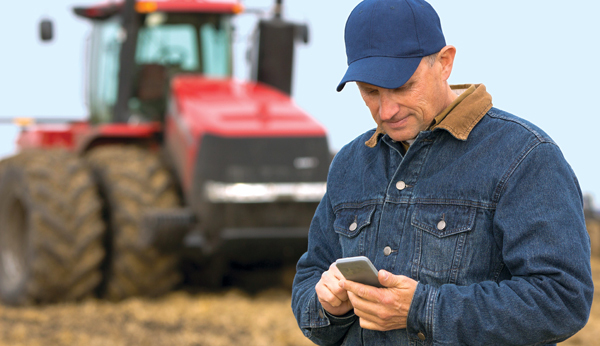 Kinsey Auctioneers & Real Estate enables sellers to effectively and successfully market their agricultural real estate and equipment assets. We showcase your assets on our platform and bring buyers and sellers together. 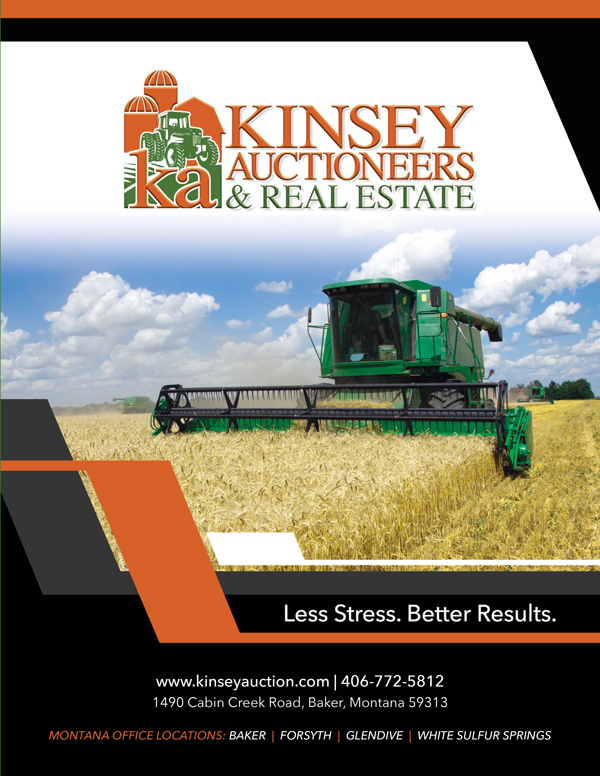 Kinsey Auctioneers & Real Estate specialize in the sale of Agricultural Equipment and Real Estate. Kinsey holds the Certified Auctioneer Institute (CAI) and Auction Marketing Management (AMM) designations from the National Auctioneers Association and has been in the auction business 31 years. 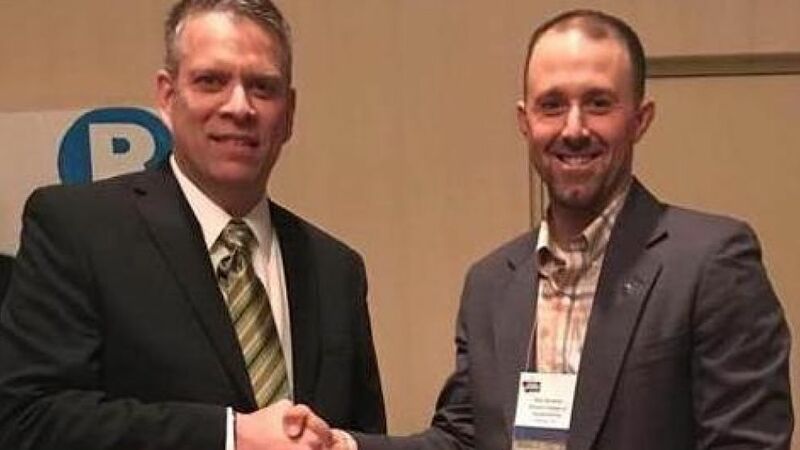 Kinsey is a member of the Montana Auctioneers Association. For more information about the MAA, contact (509) 288-4677 or visit www.montanaauctioneers.org.